We help you create learning environments that are healthy, productive and calm. Breathing Space offers programmes to support emotional and mental well-being for staff, students and the whole school community. We do this by using mindfulness and creative tools that support good communication, productivity and emotional resilience. 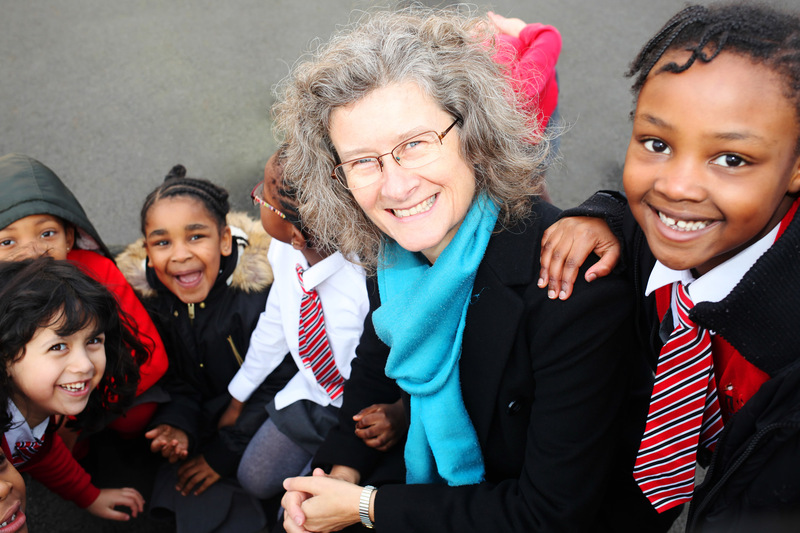 We specialise in offering a tailored approach to meet you and your school’s needs. You’ve heard about mindfulness, would like to experience the benefits that are promised but are not sure where to start. A taster or inset session gives you an opportunity to try out mindfulness with your students or staff to see if it is right for you. You work in a busy and complex school, and would like to offer your students effective and simple ways to deal with stress, manage their emotions and become more focussed and productive when learning. You know mindfulness could help and you would like a programme that is effective and delivered by an experienced facilitator. You want a successful school with a stable staff team and you know that supporting them to manage their workload and stress more effectively will help greatly. A mindfulness and relaxation course will give staff simple and effective strategies that have immediate and long-term benefits. It’s made me more calm and helps me in my work. When I’m struggling, I stop and think. We support Northwold Primary School in their journey towards becoming a mindful school with mindfulness courses for all of their pupils and most of their staff as well as training some staff to become mindfulness mentors. I have found it very helpful. 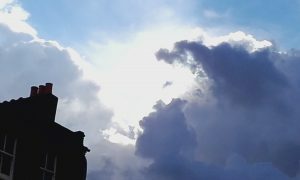 I was going through a really stressful period: new job, changing house and since I started, my attitude has changed a lot, being more relaxed, calm and aware. The Mindfulness All-Party Parliamentary Group published the Mindful Nation UK report in October 2015. It is the first policy document of its kind, and its evidence-based recommendations include mindfulness interventions in the area of education. 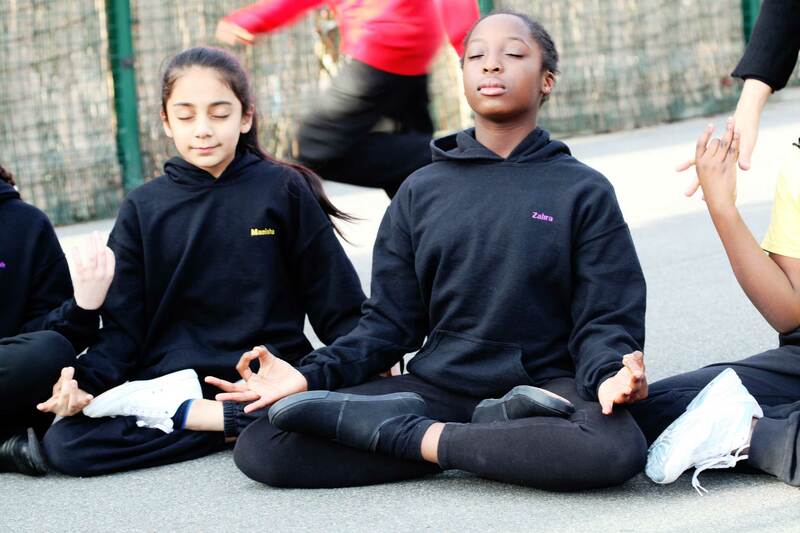 Our approach to mindfulness in schools arose out of years of teaching pupils meditation in the East End of London. 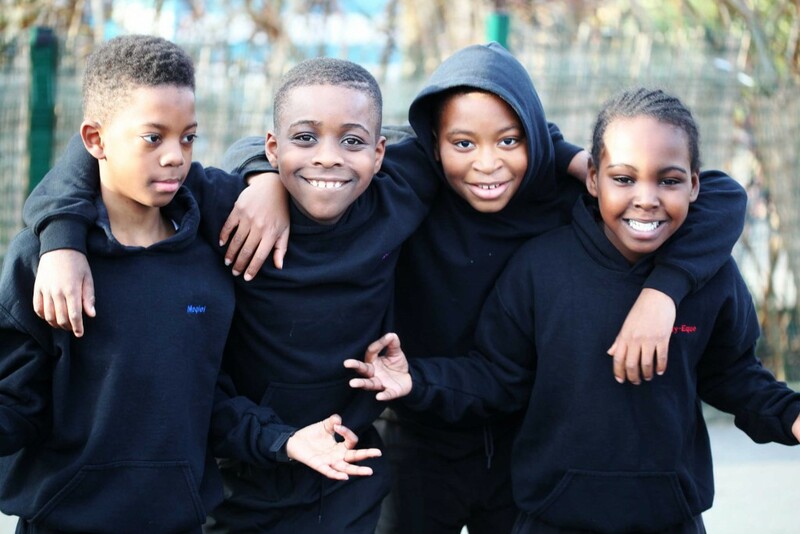 We have professional backgrounds as school teachers, social workers, youth workers, creative facilitators, educational and organisational consultants and have collectively worked with thousands of London pupils. A kind, friendly and practical approach. Mindfulness and how we work with you is ongoing, neither is a one hit wonder. 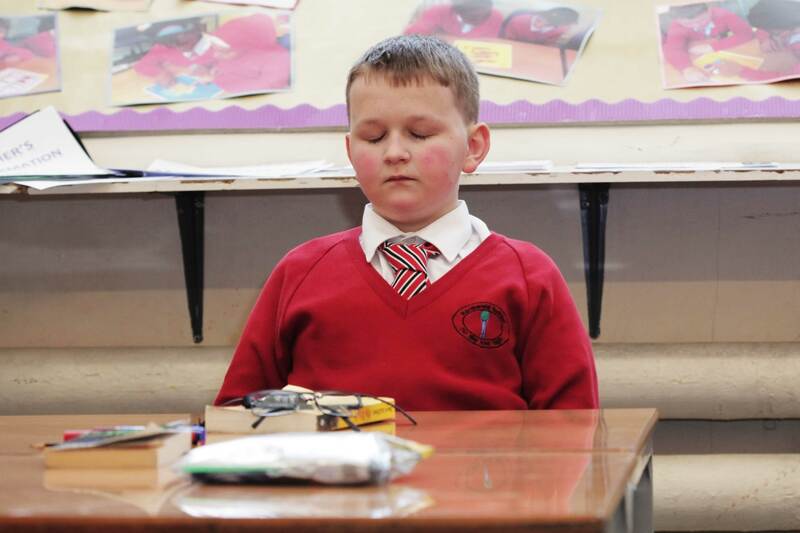 We offer meaningful support that aims to embed mindfulness in the school environment. We have Buddhist roots and are ethical and trustworthy. We're connected to the London Buddhist Centre, adapting a 2500 year old tradition to modern London life. Our facilitators have been practicing mindfulness and successfully integrating it into their own lives for many years. We offer a range of one-off introductory sessions, courses and other support for children and adults. Each Breathing Space teacher is a long term mindfulness practitioner who is inspired to guide and support others to discover its benefits. We all wish we had learned it when we were young! We know only too well that this is an ongoing practice. It's about progress, not perfection and is about being awake to our experience, to other people and the world around us. We bring this attention and care to our teaching and relationships with schools. The children are more focussed and less fidgety for longer periods of time. Meditation has really helped the children to relax and calm themselves. Get in touch with us to find out more about how we can help you.